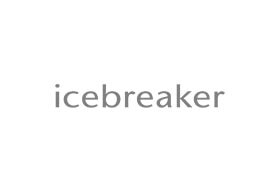 Founded in 1994 by Jeremy Moon, Icebreaker was the first company to harness the natural performance properties of merino wool. Naturally odor resistant, temperature regulating and soft to touch, Icebreaker merino wool works to create a warm, breathable and comfortable environment, no matter what the activity level. Not only is this incredible natural material capable of outperforming synthetics and plastics but is an infinitely better choice for the well-being of our planet.